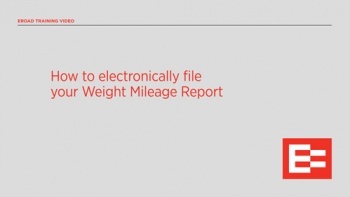 Electronically file and pay your Weight-Mileage Report with ODOT. 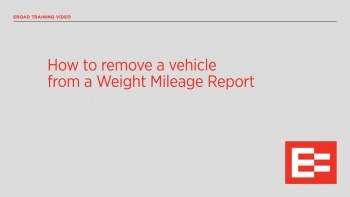 Remove vehicles to generate a correct Weight-Mileage Report. 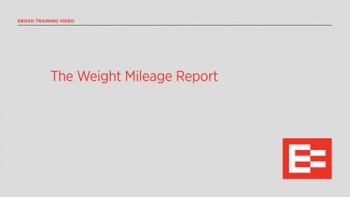 Generate your Weight Mileage Report as a PDF and file it with ODOT manually. Add vehicles to file a correct Weight Mileage Report.